Furniture Fix can repair damaged wood surfaces to look like new, restore old and faded wood surfaces to reveal their true beauty, or even provide a dramatic makeover by refinishing wood surfaces with a totally new look. With Furniture Fix just a phone call away, you can transform the appearance of your home, and reveal the true beauty of your wood furnishings. Call us today at 317-858-7246, or send us a message. 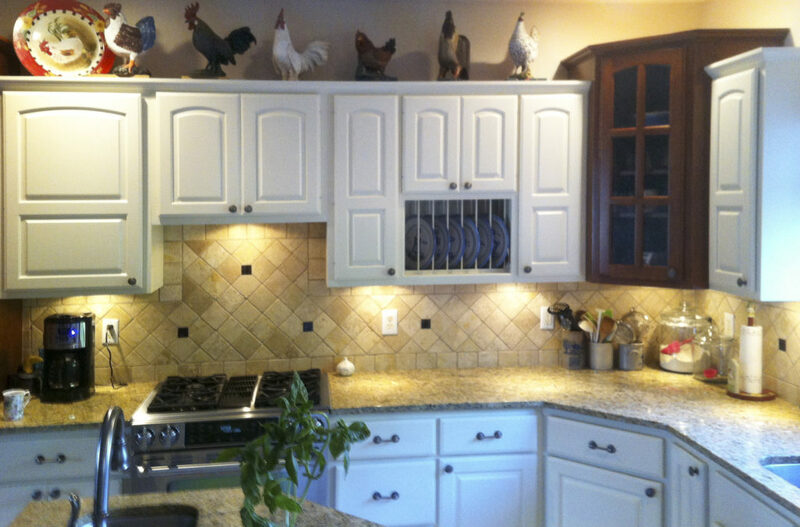 We also do prefinish work, carefully preparing doors, trim, and cabinets here in our workshop. Give us a call today to find out what we can do for you.